Copyright on all materials on this site is retained by the authors. You are granted a limited license to reproduce these resources for classroom use, provided the copyright notices are not removed. 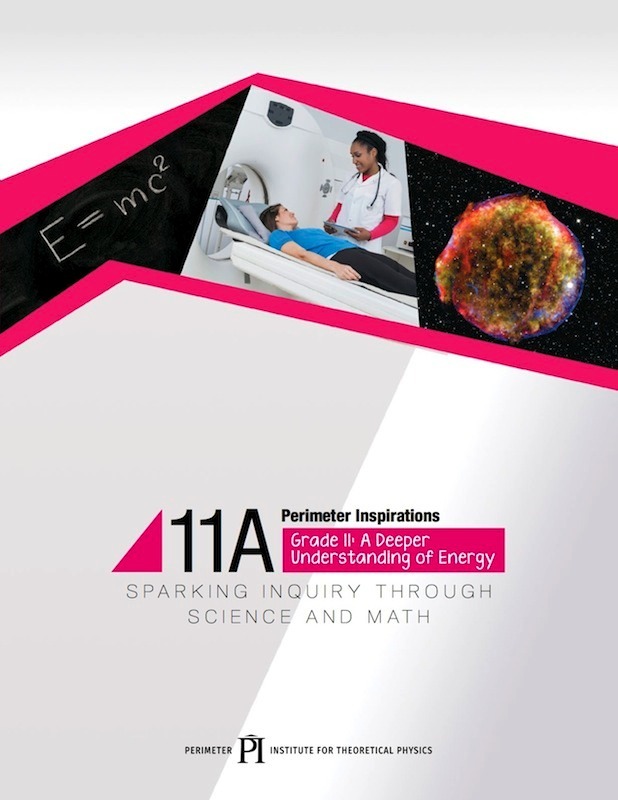 Charging a fee for these resources, or distributing them in any way outside your classroom, is prohibited. Paper modelling is big in Japan, and Canon has many free paper models that can be printed on card stock and easily assembled with scissors and glue. Hydroelectric power generation is a power generation system in which the gravitational force of falling water reserved by a dam revolves the hydraulic turbine in the generator. Flowing water has potential energy, kinetic energy and pressure energy, and these energies of flowing water is called hydraulic power. Hydroelectric power generation is roughly divided into the “general hydroelectric power” and “pumped hydroelectric power” types. The general hydroelectric power means power generated by using the water in rivers or reservoirs. The pumped hydroelectric power is generated by pumping up water in a lower level to the upper reservoir during nights when power consumption is small and dropping the water in the upper reservoir down to the lower lake during daytime when power consumption is large. 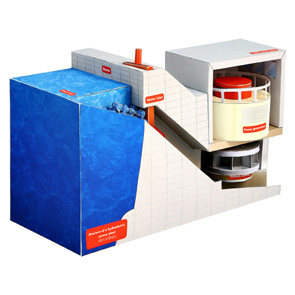 The structures of power plants include the “dam type”, “waterway type” and “dam and waterway”. In the dam type, water is reserved by the upstream dam and dropped down to generate power through use of gravitational force. 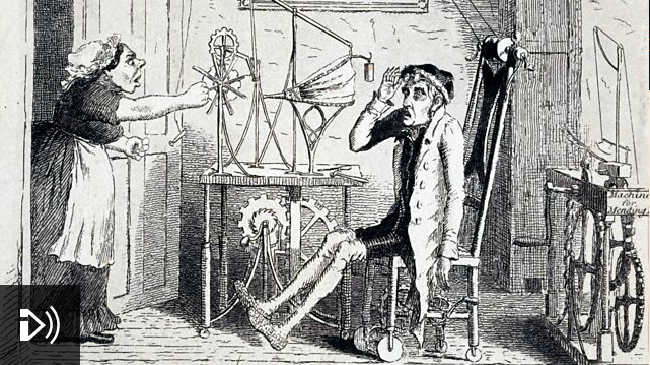 Melvyn Bragg and guests discuss the rise of the idea of perpetual motion and its decline, in the 19th Century, with the Laws of Thermodynamics. For hundreds of years, some of the greatest names in science thought there might be machines that could power themselves endlessly. Leonardo Da Vinci tested the idea of a constantly-spinning wheel and Robert Boyle tried to recirculate water from a draining flask. Gottfried Leibniz supported a friend, Orffyreus, who claimed he had built an ever-rotating wheel. An increasing number of scientists voiced their doubts about perpetual motion, from the time of Galileo, but none could prove it was impossible. For scientists, the designs were a way of exploring the laws of nature. 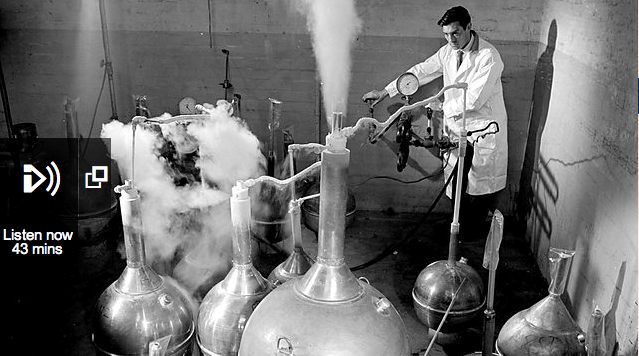 Others claimed their inventions actually worked, and promised a limitless supply of energy. It was not until the 19th Century that the picture became clearer, with the experiments of James Joule and Robert Mayer on the links between heat and work, and the establishment of the First and Second Laws of Thermodynamics. 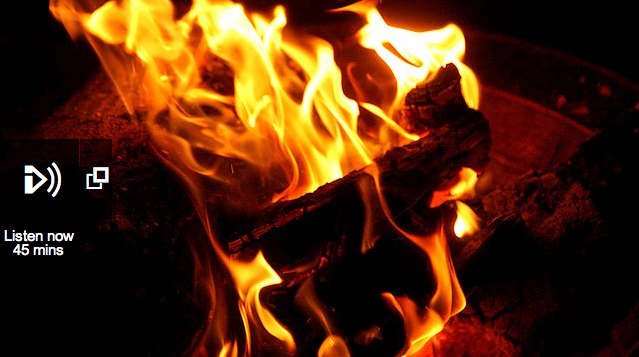 Melvyn Bragg and guests discuss the history of scientific ideas about heat. As anyone who’s ever burnt their hand will testify – heat is a pretty commonplace concept. Cups of coffee cool down, microwaves reheat them, water boils at 100 degrees and freezes on cold winter nights. Behind the everyday experience of hot things lies a complex story of ideas spread across Paris, Manchester and particularly Glasgow. It’s a story of brewing vats and steam engines, of fridges, thermometers and the heat death of the universe. But most importantly, it was the understanding and harnessing of heat that helped make the modern world of industry, engineering and technology. Melvyn Bragg and his guests discuss absolute zero, the lowest conceivable temperature. In the early eighteenth century the French physicist Guillaume Amontons suggested that temperature had a lower limit. The subject of low temperature became a fertile field of research in the nineteenth century, and today we know that this limit — known as absolute zero — is approximately minus 273 degrees Celsius. It is impossible to produce a temperature exactly equal to absolute zero, but today scientists have come to within a billionth of a degree. At such low temperatures physicists have discovered a number of strange new phenomena including superfluids, liquids capable of climbing a vertical surface. Melvyn Bragg and his guests discuss the science of matter and the states in which it can exist. 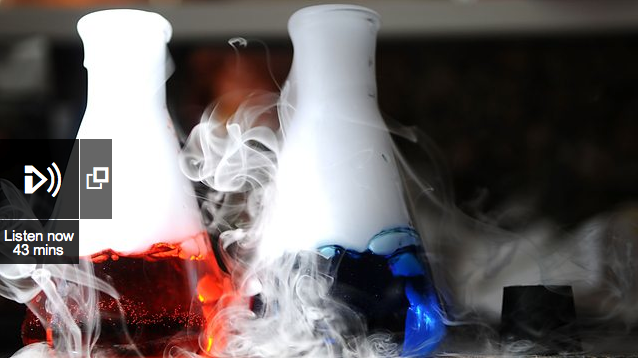 Most people are familiar with the idea that a substance like water can exist in solid, liquid and gaseous forms. But as much as 99% of the matter in the universe is now believed to exist in a fourth state, plasma. Today scientists recognise a number of other exotic states or phases, such as glasses, gels and liquid crystals - many of them with useful properties that can be exploited. 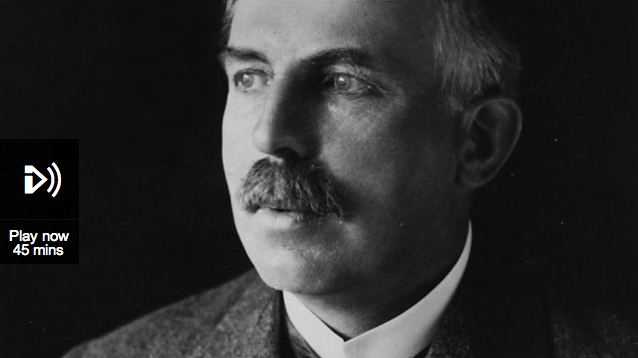 Melvyn Bragg and guests discuss Ernest Rutherford. He was the father of nuclear science, a great charismatic figure who mapped the landscape of the sub-atomic world. He identified the atom’s constituent parts, discovered that elemental decay was the cause of radiation and became the first true alchemist in the history of science when he forced platinum to change into gold. He was born at the edge of the Empire in 1871, the son of Scottish immigrant farmers and was working the fields when a telegram came from the great British physicist J J Thomson asking him to come to Cambridge. Rutherford immediately laid down his spade saying “that’s the last potato I ever dig”. It was. He went on to found a science, win a Nobel Prize and pioneer the ‘big science’ of the twentieth century. Melvyn Bragg examines one of the greatest scientific breakthroughs of the 20th century, and certainly the most controversial; the development of nuclear physics. 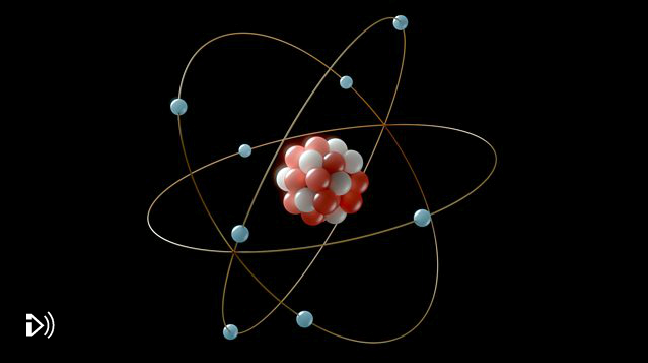 Harnessing the enigmatic qualities of the atom’s tiny core brought us nuclear power and gave us The Bomb, a breakthrough with such far-reaching consequences that it moved the physicist Albert Einstein to say, “Had I known, I should have become a watch maker”. How can such outlandish power be released from such infinitesimal amounts of matter and what does the science of the nucleus tell us about how our universe is built? 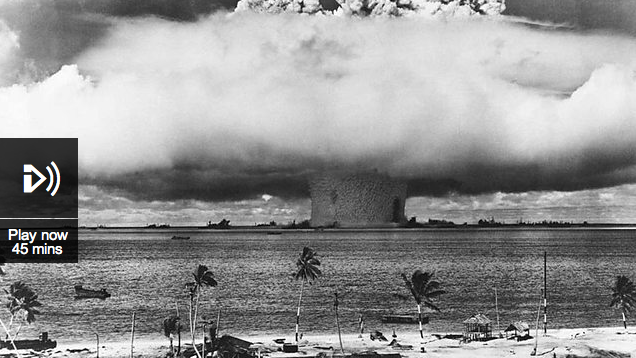 Nuclear technology provokes strong emotional and political reactions, but what are the plain facts behind its development as a science? Discovery is a BBC Radio 4 programme that explores today's most significant scientific discoveries and talks to the scientists behind them. It's nearly a year (11 March 2011) since Japan was struck by a huge earthquake and Tsunami. Clouds of radioactive fall out from damaged nuclear reactors at the Fukushima Daiichi power station spread across heavily populated areas - many kilometres from the plant. 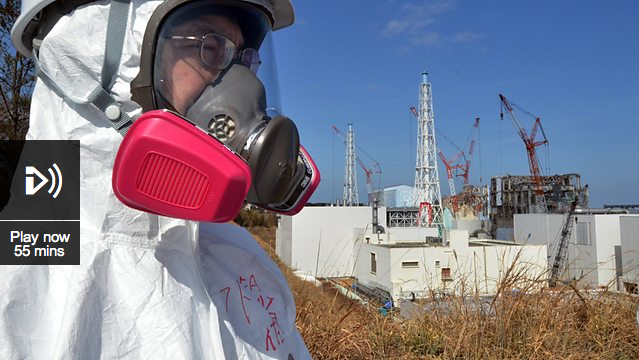 In this special one hour edition of Discovery Mariko Oi, visits the Fukushima prefecture to find out what has happened since. 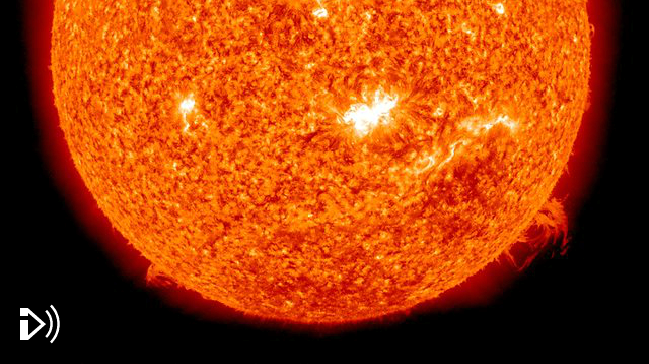 Melvyn Bragg and his guests discuss nuclear fusion, the process that powers stars. In the 1920s physicists predicted that it might be possible to generate huge amounts of energy by fusing atomic nuclei together, a reaction requiring enormous temperatures and pressures. Today we know that this complex reaction is what keeps the Sun shining. Scientists have achieved fusion in the laboratory and in nuclear weapons; today it is seen as a likely future source of limitless and clean energy.